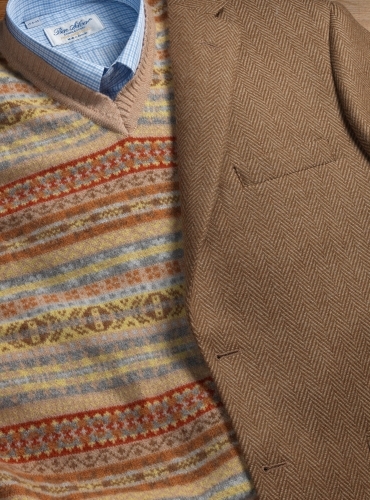 Fox Brothers of England has woven this classic herringbone in inviting tones of nut and cream pure Merino wool. 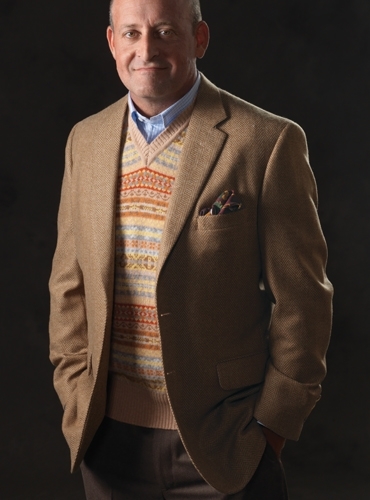 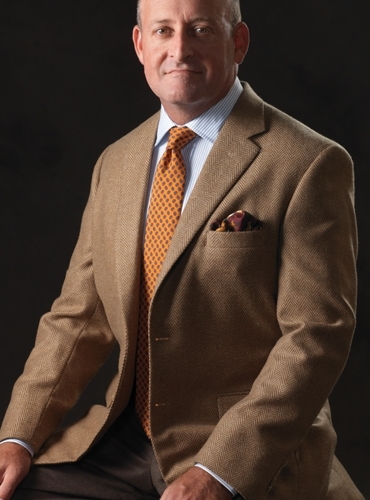 The neutral tones and refined wool complement every shirt and necktie, and here also serve as an accommodating foil to our traditional Fair Isle lambswool sweater vest, woven soft and light, with an understated wheat color ground, and accents of red, blue, gold and sienna. 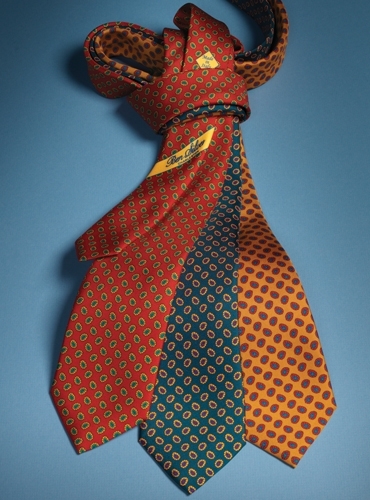 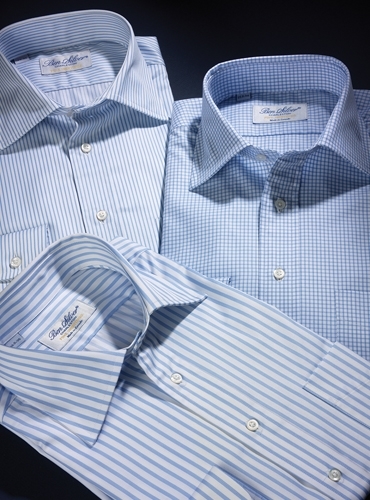 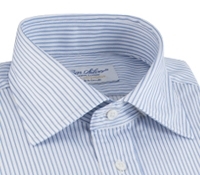 We also propose one of our beautifully printed “neat” neckties as an option, and our 200s thread count Italian woven cotton shirts, either button down or spread collar, as ideal. 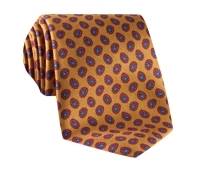 In the pocket, a wool and silk printed pocket square with a deer motif in a burgundy ground. 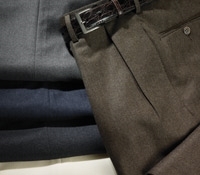 Charcoal brown flannel trousers are perfect with either sweater or tie options.